Before I discuss with you the value of Ethereum to PKR, let me tell you some basic things about this crypto-currency. Ethereum is the only currency that has given some tough time to Bitcoin. And the Ethereum is the only platform that is trusted by most of the people around the world after Bitcoin. So before you invest in Ethereum, it is important that you should know some basic difference about both of them. The above values of Ethereum to PKR are calculated at 17/03/2018. Therefore these may increase or decrease in the future. Ethereum and Bitcoin both use blockchain technology to generate coins and transactions. However, both differ in technical terms. Bitcoin uses stack language and Ethereum, on the other hand, is coded by some other kind of language. Transactions made through Ethereum takes few seconds than Bitcoins which take a minute to process. Both currencies have a different algorithm, Ethereum follows ethash while Bitcoin loves secure hash in this case. Ethereum does not want Ether to be as an alternative currency in the world. Bitcoin opts to be considered as an alternative to traditional currency. 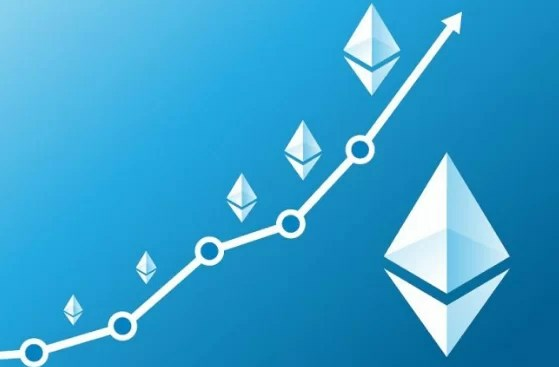 However, Ethereum is an emerging currency in the market in terms of trading. 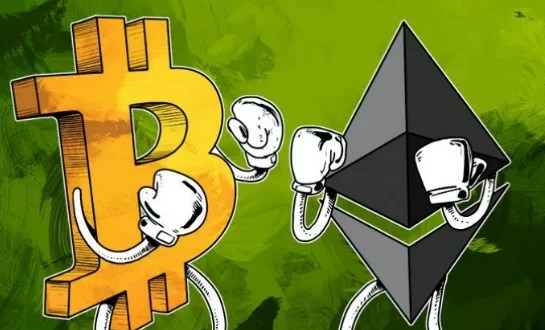 Although the Ripple of Ethereum is lower than Bitcoin it is still preferred by most people around the world. Ehtereum is trending in Pakistan for a very long time. However, people do not know where to buy Ethers in Pakistan. Therefore I will discuss with you two simple steps to buy these from Pakistan. First, you will need to buy bitcoins from Localbitcoins website. Afterward, you will able to purchase the Ethers by exchanging your bought Bitcoins on Binance website. You will need to create accounts first at Binance and then you can exchange your Bitcoins for Ethers. But guys before buying them we want you to check the value of Ethereum to PKR on those sources. If we see a drop in the value of Bitcoin then it’s obvious that Ethereum might see a little drop in the coming days as well. But as we discussed before, Ethereum scatters Ethers in the market for the purpose of trading and developing useful apps globally. And in the recent few months, it has also given tough time to other crypto-currencies as well. So, it’s not a bad idea to go for Ethereum as it’s the second most preferred option after the Bitcoin in the market. Finally, it was a little overview of the value of Ethereum to Pkr making its comparison with the Bitcoin. As far as the future of Ethereum is concerned, well it looks better than the Bitcoin at the moment. So, if you are planning to invest in Pakistan then you should definitely go for it.